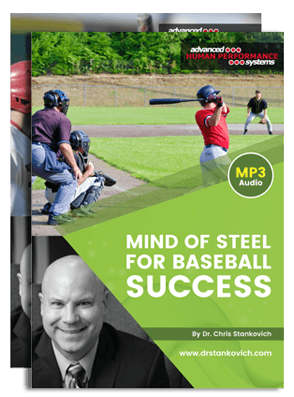 Buy both Mind of Steel: Baseball audio files and save! Mind of Steel: Baseball New York Yankee legend Yogi Berra once said “90% of baseball is half mental.” Regardless of whether you think baseball is as “mental” as Yogi Berra once claimed, baseball players need no convincing that a large part of baseball success is completely dependent on mental toughness. 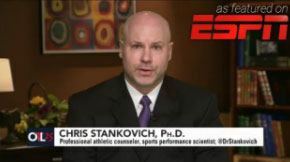 On this program Dr. Stankovich discusses the mental aspects of baseball, including power goal setting, getting in “the zone,” how to improve on-field focus, imagery drills for better muscle memory, pre-pitch and pre-game routines to enhance confidence, plus much more! 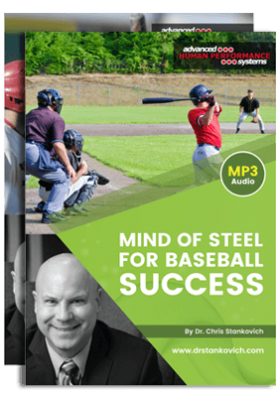 Mind of Steel: Baseball Guided Imagery Want to strengthen your brain neurons and improve your muscle memory for more automatic, precise, successful responses when playing baseball? If so, check out Dr. Stankovich’s guided imagery for baseball players! By spending just a few minutes going through this guided imagery experience every day, you will soon begin to crystallize your subconscious mind, resulting in more “automatic” plays, increased self-confidence, less “choking” and anxiety, and greater success in every aspect of the game! 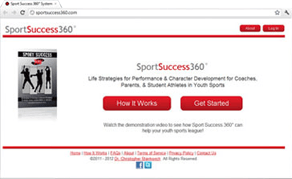 These programs are great for girls softball, too!! !